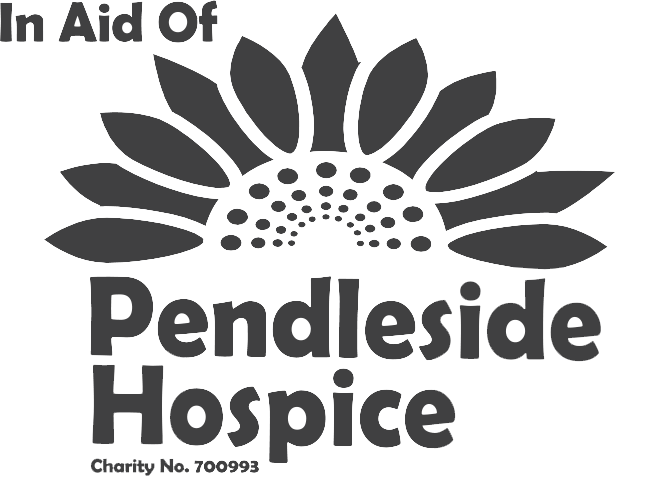 The event is being held in aid of Pendleside Hospice and all profits will go to them. 9am – Tea, Coffee & Bacon Butty etc. Entry Fee is £55 per vehicle & £15 per extra person and includes breakfast roll, tea/coffee, a light lunch and a buffet meal at the finish for two people. All Participants will recieve a Road Book, Rally Plate, Extras and Prizes. We already have entries from cars as early as 1936 through to 1967 and some more modern rally cars which are entered under the class of “interesting”. Please call or email Sean Holly (07545-916080 seanh@2300club.org) if you have more questions, or post a comment at the bottom of this page and we will do our best to answer. Can we expect a lot of ex-Mullards Blackburn employees on this? Some of us have ‘progressed’ to Vintage machinery! Are you looking for marshals for the Janet Lancaster Run? Hi Any chance of a full entry list to see who else is doing the event ? Hi, is it to late to enter as I have only just seen it as I was looking at the bad news from this years tour. Ron. Do we need to bring any maps ? A full entry list would be nice if possible please. No need to bring any maps Michael…..You will be presented with a tulip style road book at the start and a map in a sealed envelope should you feel it’s needed…. Thanks for the Photos. Now need a few words to go with them. Any volunteers?